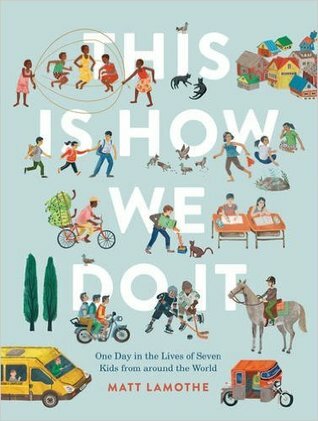 When I shared this book with my third graders, they could not get enough of it. I would see pairs of kids excitedly talking about the amazing comparisons Jenkins makes throughout the book. 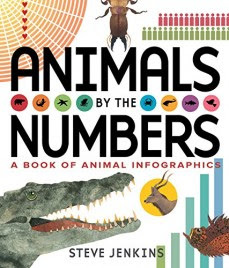 We also used it as a mentor text for different ways of comparing and showing data when we were writing our own informational books about animals. 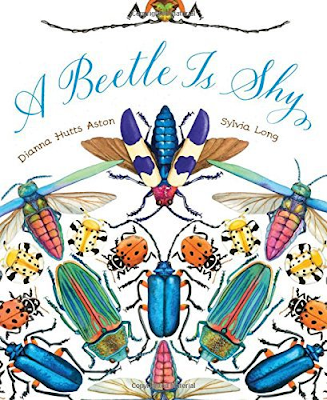 With beautiful illustrations by Sylvia Long, this picture book gives an in-depth look at many different kinds of beetles. The format is easy for young readers to navigate, and the information is presented in such a way that kids will want to learn even more about many of the beetles introduced here. Steve Jenkins is a popular author among my students, and for good reason. 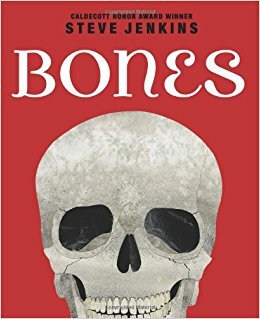 In Bones, Jenkins illustrates the bones and skeletons of many different kinds of animals and explains how they work. Many of the illustrations compare the bones of different animals, including humans. It’s fascinating reading. This was another book we examined closely as a mentor text for informational writing. The photography is amazing and the writing is engaging—just right for the young readers in my classroom. 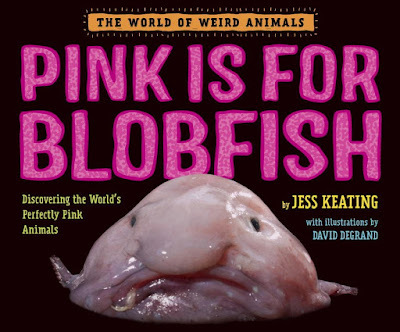 Also, who can resist a book with a blobfish on the cover? Kids love to read about other kids. 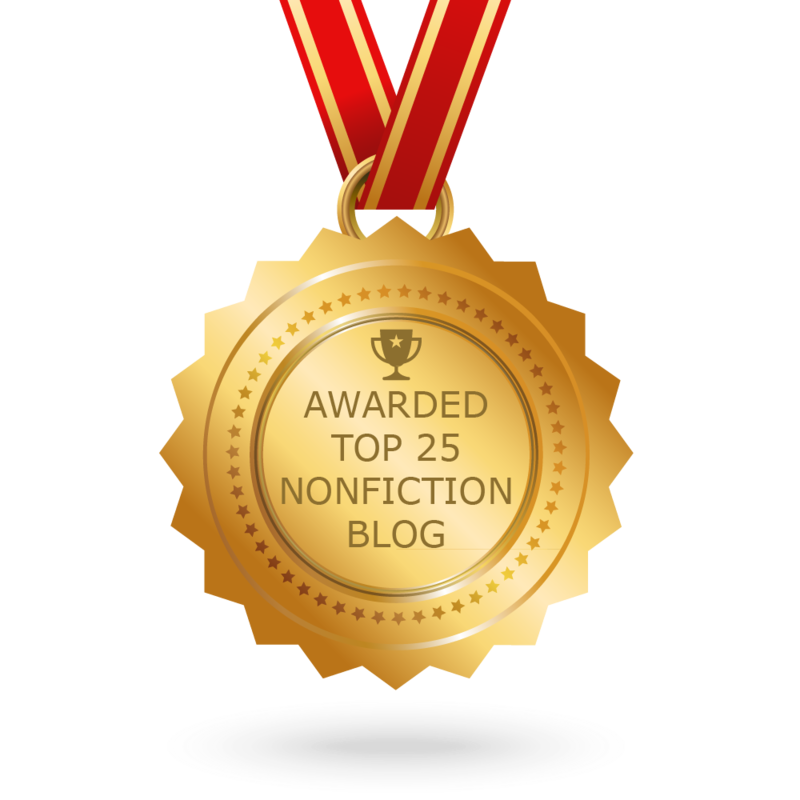 After I shared this title with my students, they had lots of questions about aspects of the children’s lives that weren’t covered in the text. This provided an opportunity to do further research about what life is like in the places featured by LaMothe. 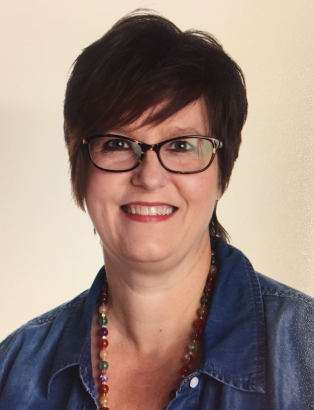 Mindi Rench is a third grade teacher at Greenbriar Elementary School in Northbrook, Illinois. When she’s not reading books to share with her students, she’s cooking dinner, walking her dog, or driving her daughters to dance classes.